Excellent!!! 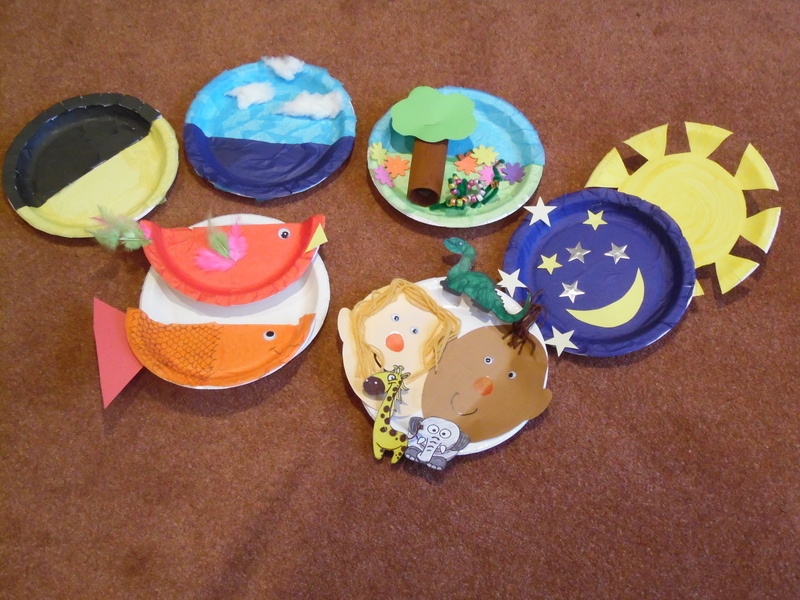 The paper plates look so bright, colourful and 3D! 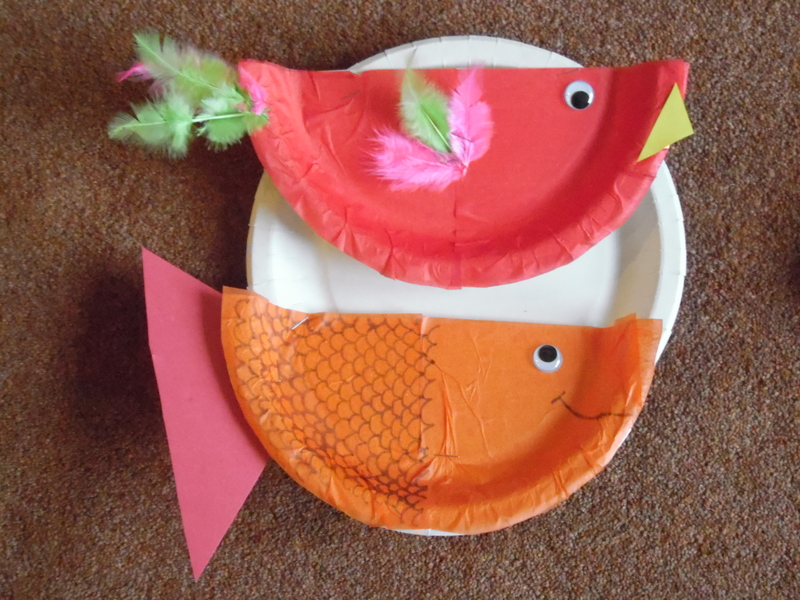 I like the bird and fish! I agree about not using Zzzzz for rest! 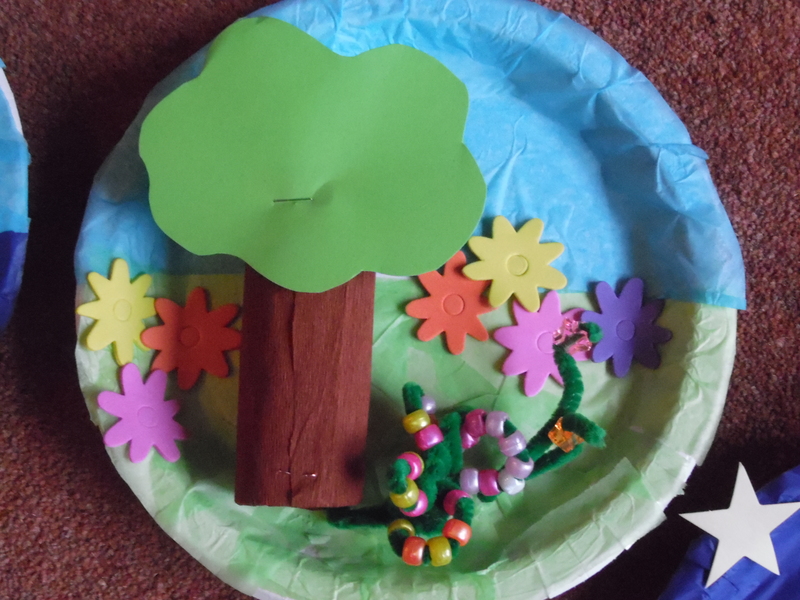 When we did creation pictuyres we just used lots of glitter to make 7 special. Thank you for the idea. 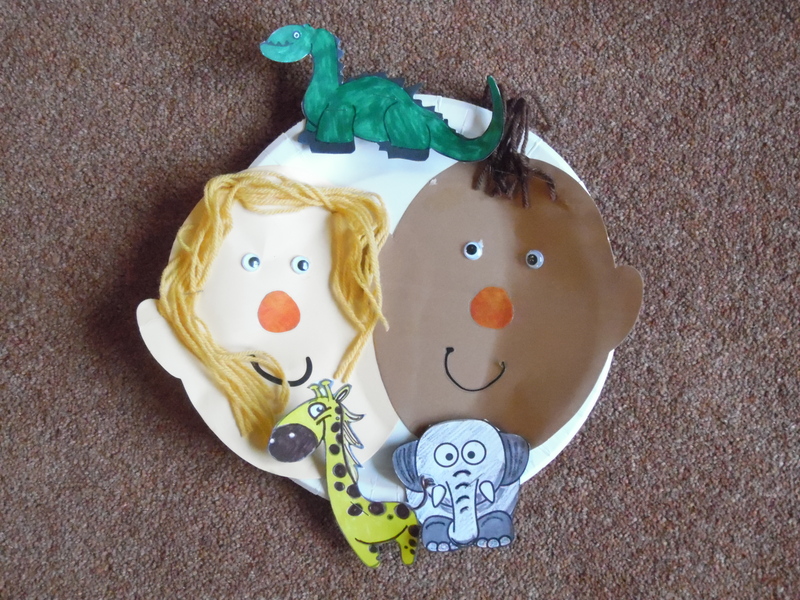 I had great fun making my own set of plates adapted from your pictures and used them to tell the Creation story at Broadmead Toddler Group this morning.